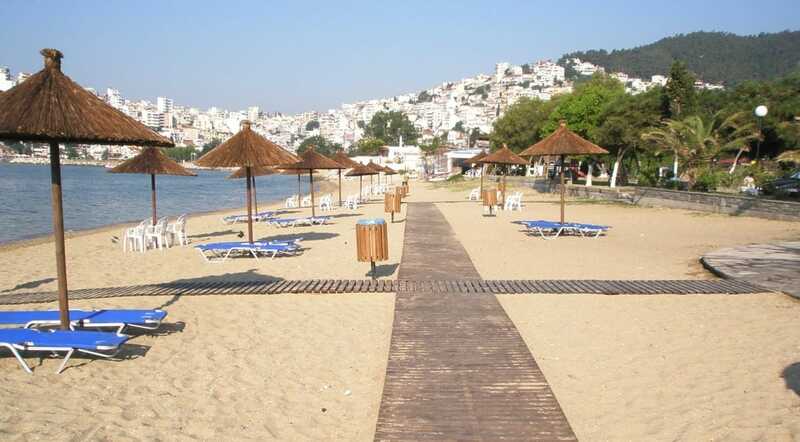 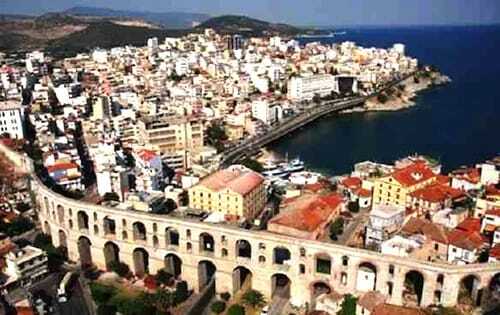 Kavala (also known by its historical names, Neapolis and Christoupolis) is situated in Northern Greece and has always been an important port on the Balkan Peninsula. 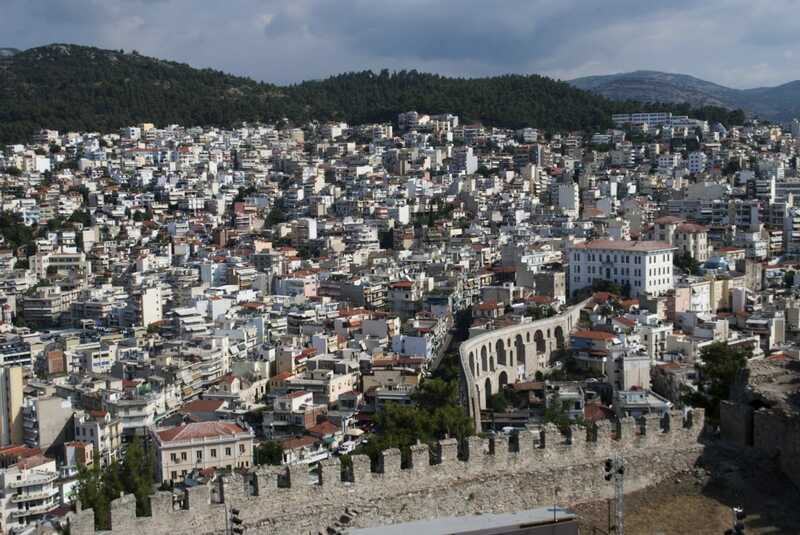 Clinging to the foothills of Mt. 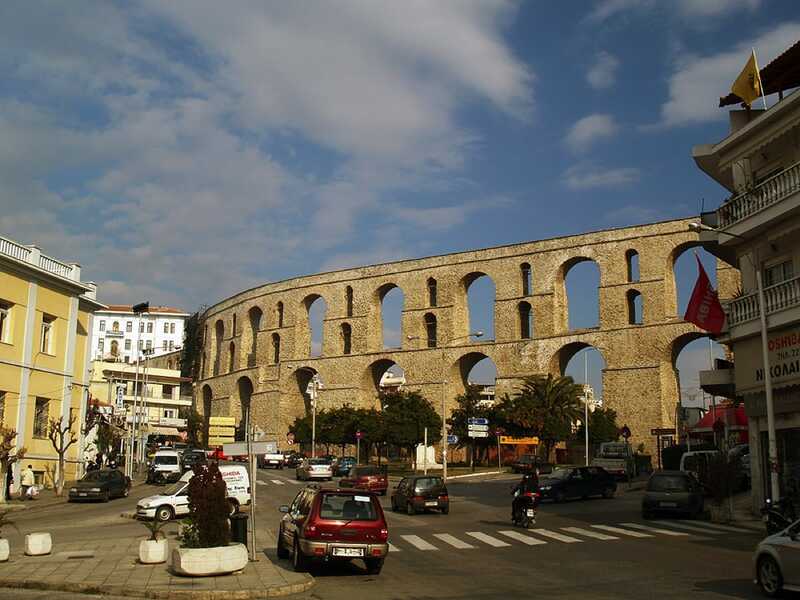 Symvolo, the city of Kavala- known as the “heart of Eastern Macedonia”- rises like an amphitheatre out of the sea with its historical monuments and buildings. 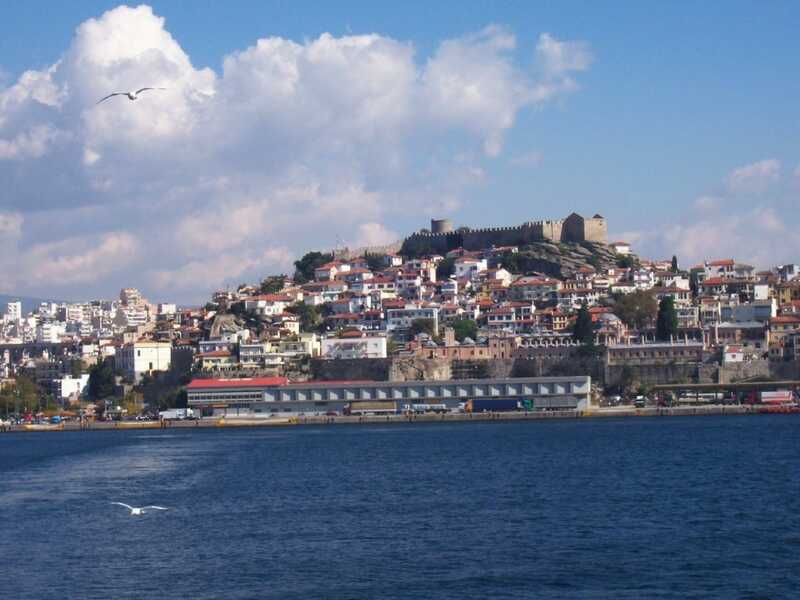 The Castle of Kavala sits like the crown jewel with traces of Byzantine, Venetian and Turkish influence. 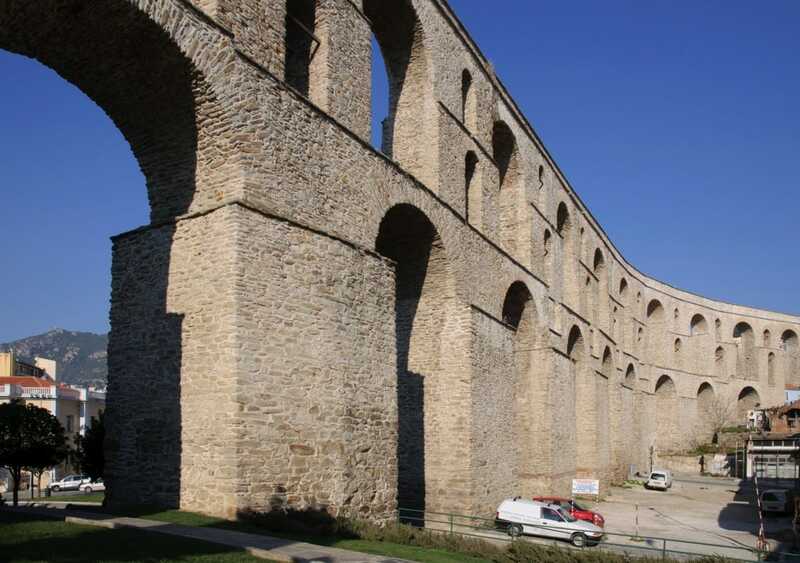 You can dive into history and walk around the mythical trails beneath the castle, which is connected with the aqueduct, also known as the “kamares”. 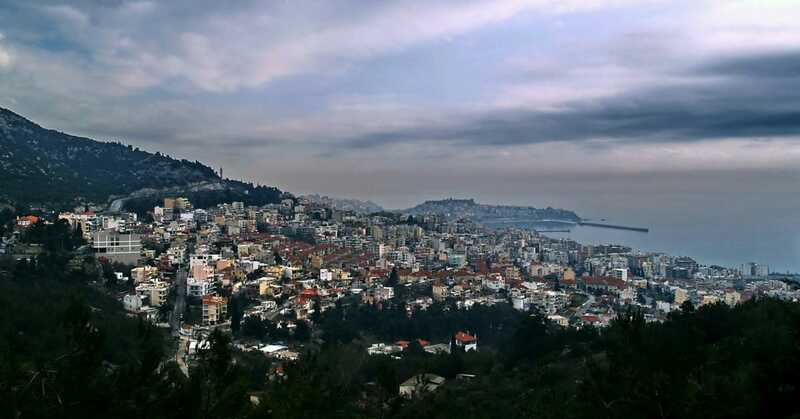 Take in the classic Islamic architecture of Imaret, built by the founder of the last Egyptian dynasty, Mehmet Ali, and now home to a luxury boutique hotel. 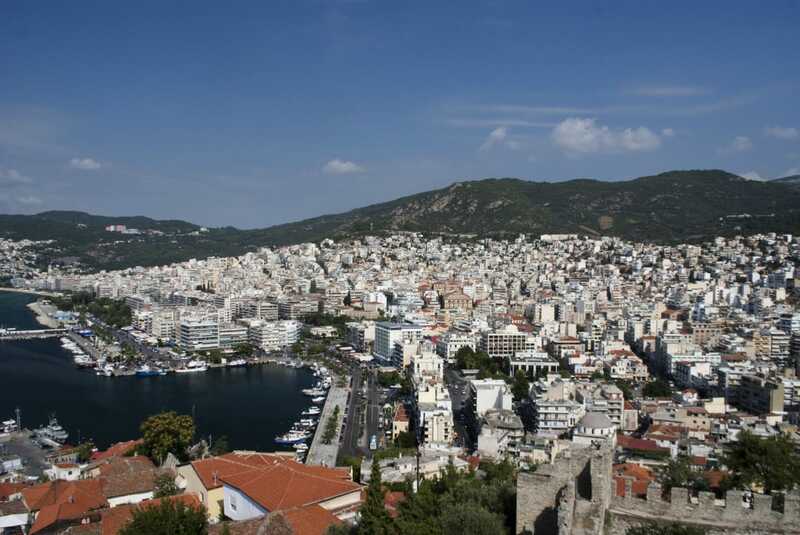 Get up close to the city’s character on its many cobblestone streets, buzzing cafés, fine beaches and views of the crystal blue waters of the Aegean. 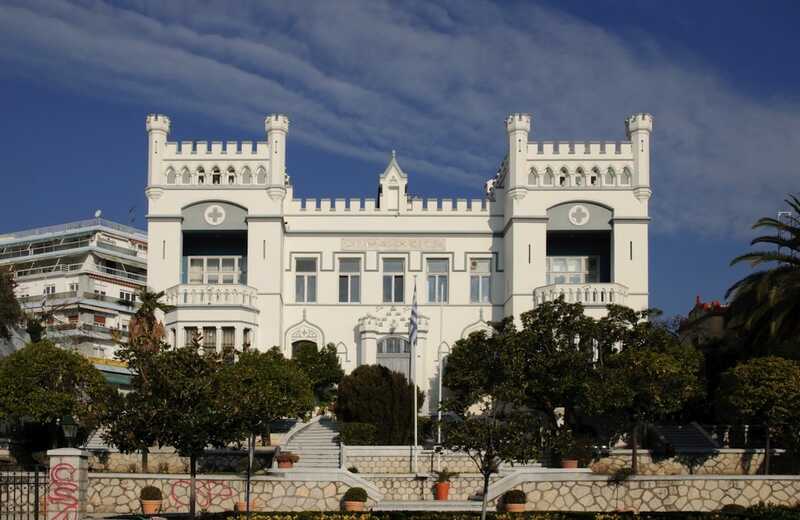 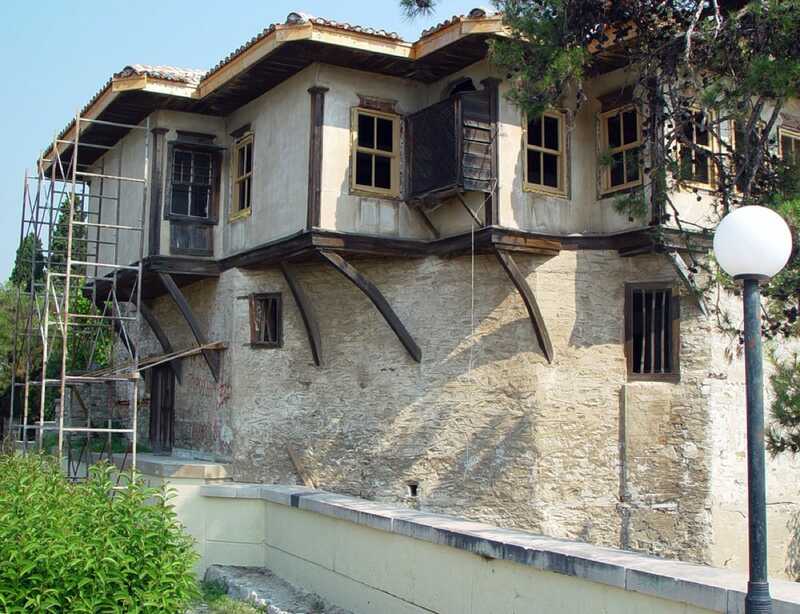 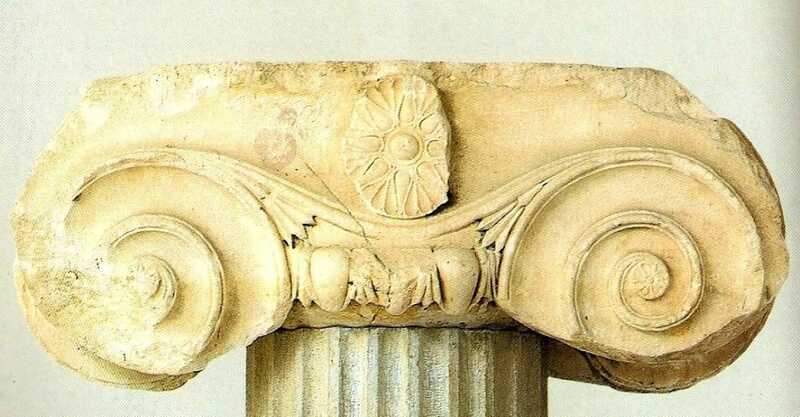 In the Archaeological Museum of Kavala there are many unique exhibits, such as remains of Athena Parthenon's Temple, and other exhibits from the whole region- namely Yssimi, Galypsos, Dikili, Tas, Nikissiani and Avdira. 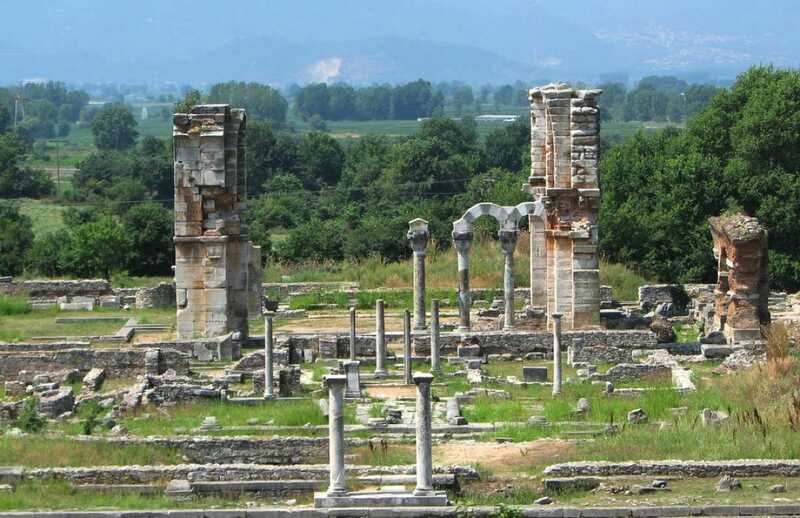 The ancient city of Philippi was located in Northern Greece, approximately ten miles from the port city of Neapolis (Kavala). 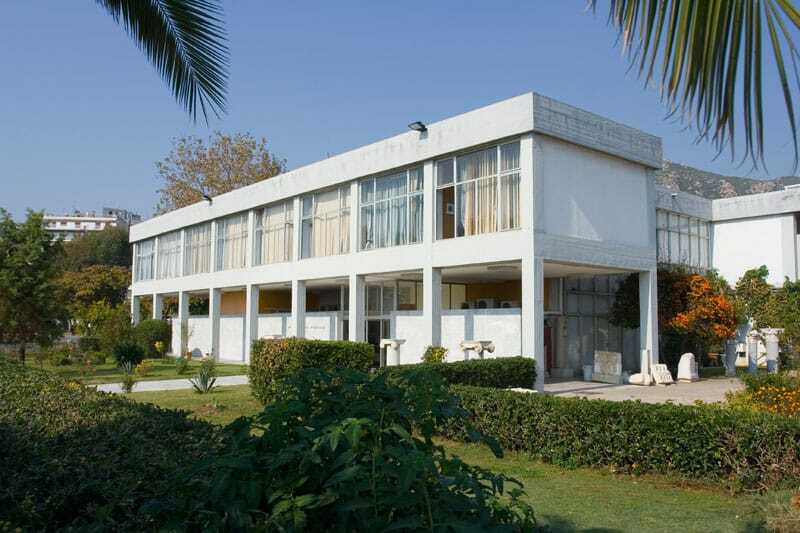 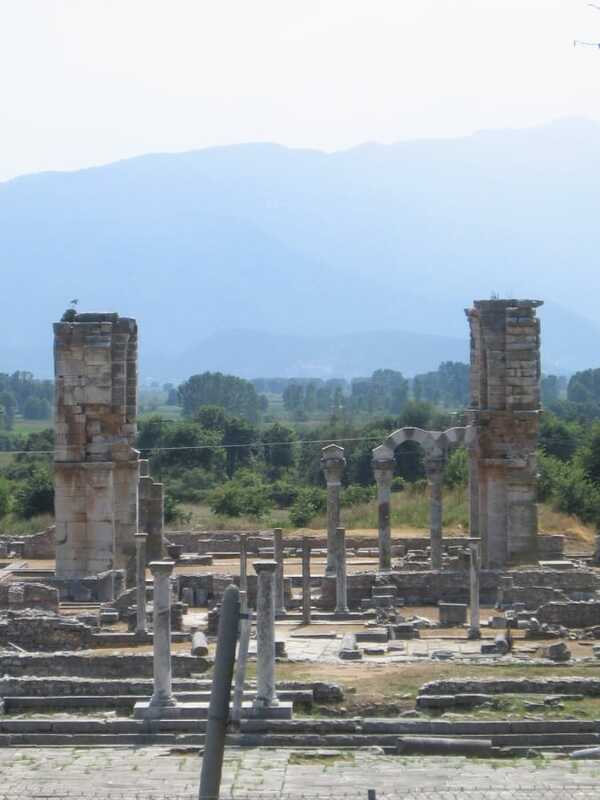 It was founded by Alexander the Great's father, Phillip II of Macedonia, who named it after himself. 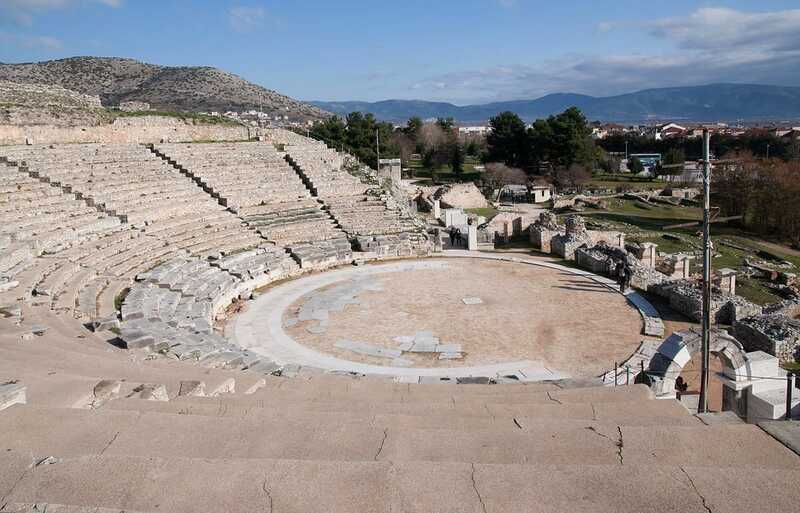 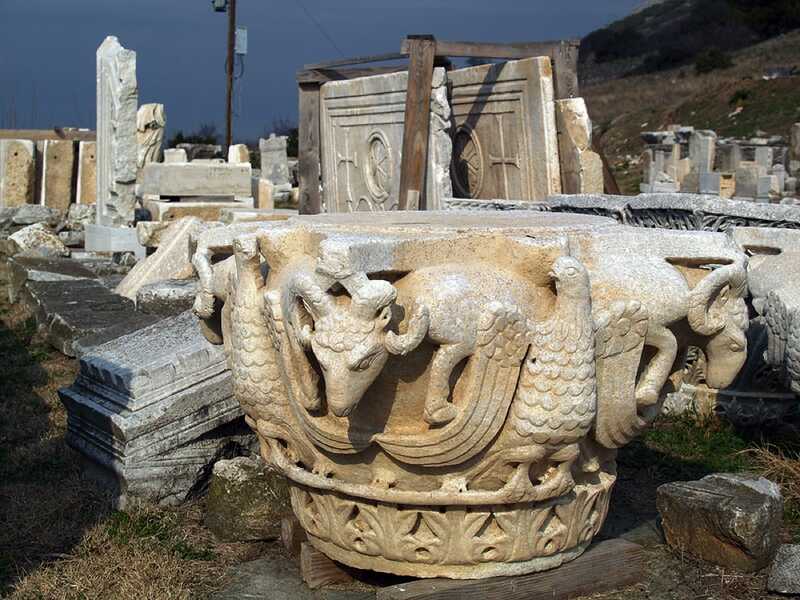 Philippi is situated next to Pangaio mountain where Ancient Macedonia's gold mines were. 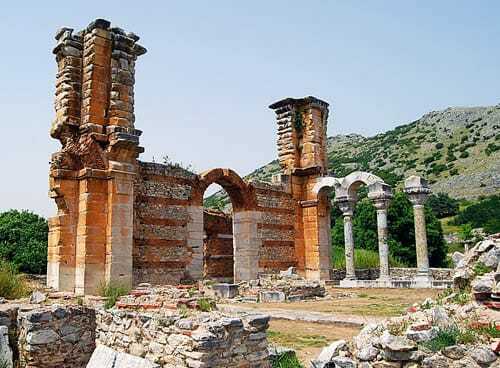 The Roman road "Via Egnatia," which connected Constantinople to Rome, still exists in parts near both Philippi and Kavala. 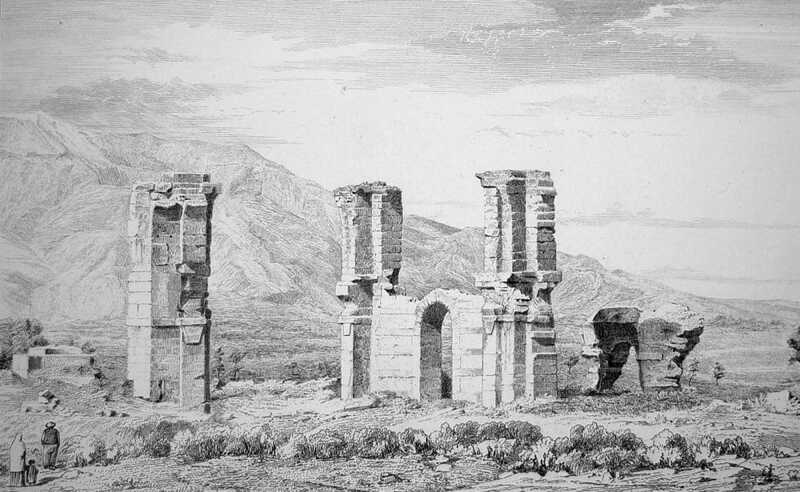 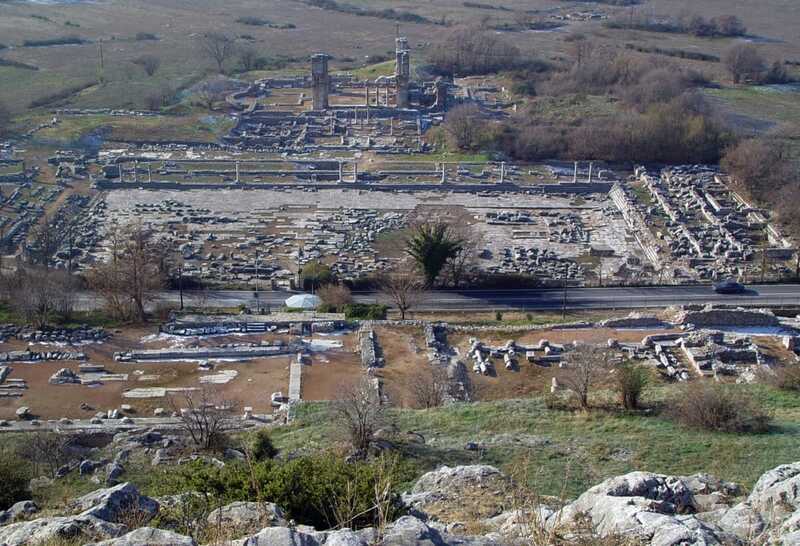 When Philip II’s son Alexander the Great came to power he used Philippi as a headquarters for his conquest of the world.